Why should students be a part of the Stellar Academy of Engineering? If your student is considering a career in Engineering, this is the Academy to join. In Nease’s Stellar Academy of Engineering, we’re providing innovative curriculum by partnering with Stellar, a global leader in engineering and design, working with professionals in the field, and offering our students unique opportunities to truly explore the many career paths open to those who have a passion for engineering. With hands-on projects, unique field trips, engaging guest speakers, and internship opportunities, join the Stellar Academy of Engineering for a high school engineering education like no other. 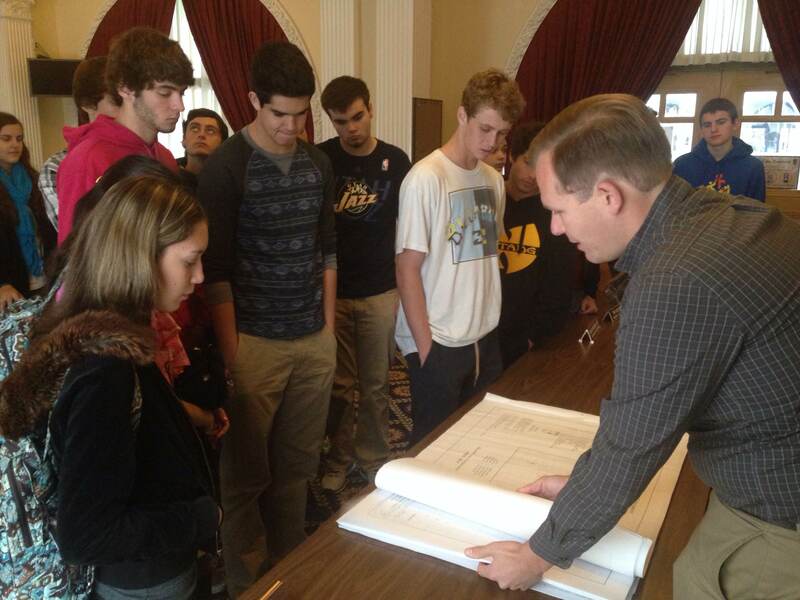 Students learn about a major civil engineering project in St. Augustine. Students see mechanical engineering at work while touring the Whetstones Chocolate Factory. 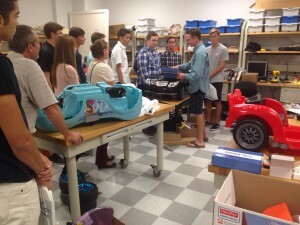 Engineering Academy Juniors and Seniors visit UNF’s College of Engineering. They toured the Engineering labs and spoke with UNF students about their experiences studying Engineering at UNF. The Stellar Academy of Engineering was formed in partnership with Stellar, a fully integrated firm focused on design, engineering, construction, and mechanical services worldwide, headquartered in Jacksonville. Stellar recognizes the need to increase the quality, diversity and number of students prepared to pursue a career in engineering. Students benefit from this unique relationship through the real-world projects and perspective these engineers bring to the classroom. 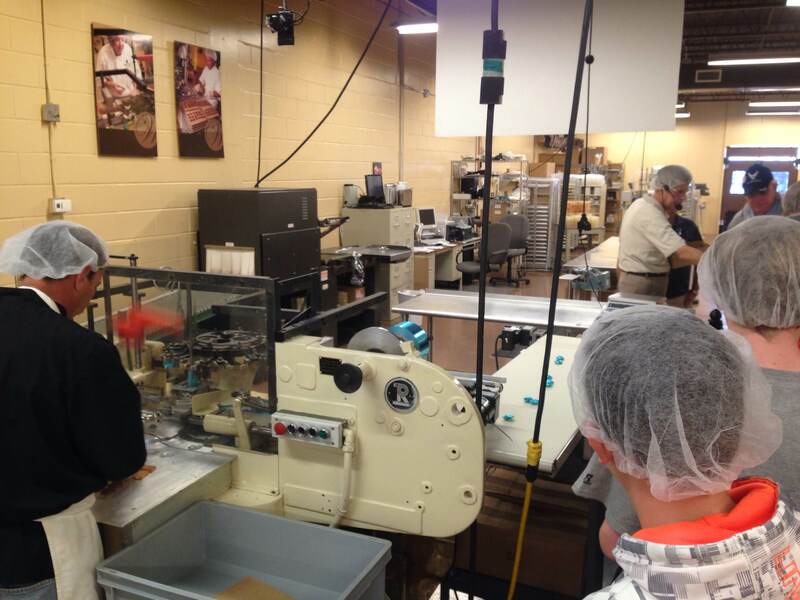 Stellar and other business partners provide valuable work-based learning opportunities such as internships and job shadowing. 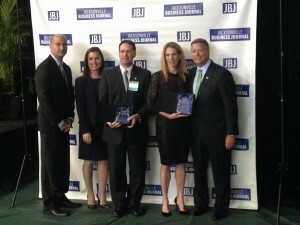 The partnership between Stellar and Nease’s Academy of Engineering was recently honored by the Jacksonville Business Journal, at the Innovation in Education Awards, in May. 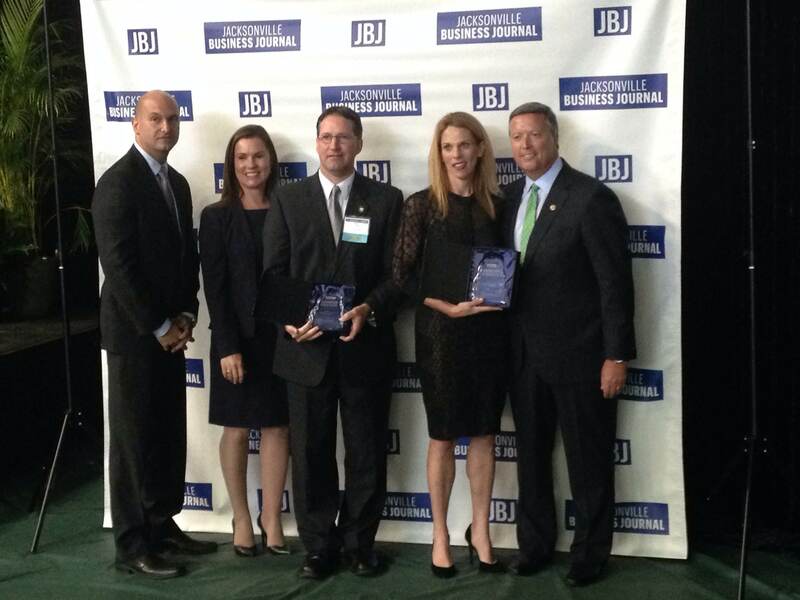 Stellar and Nease honored at the Jacksonville Business Journal’s Innovation in Education Awards, May 2015. The Stellar Academy of Engineering provides high quality curriculum which exposes students to aspects relevant to the engineering field. Through business and academic involvement, students gain the knowledge, skills and abilities to excel academically, socially and professionally.